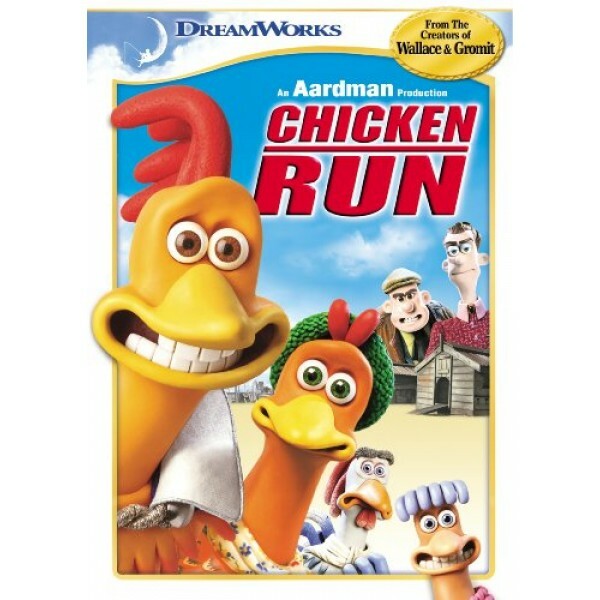 There were a lot of disappointments in the 2000 summer movie season, but Chicken Run wasn't one of them. Made by Aardman Animations, which produced the Oscar-winning Wallace & Gromit shorts, this is a dazzling stop-motion animation film that is both deftly funny and surprisingly touching. The concept is simple: The Great Escape--with chickens. But directors Peter Lord and Nick Park take it much further than that (and remember: there's a whole generation out there that has no idea who Steve McQueen is). Julia Sawalha voices Ginger, a plucky English hen who has been trying to escape from Tweedy's chicken farm, where the vicious Mrs. Tweedy (Miranda Richardson) fries up any chicken who doesn't produce enough eggs. When egg profits slump, Mrs. Tweedy decides to turn her farm into a chicken-pie factory, giving new urgency to Ginger's plan. 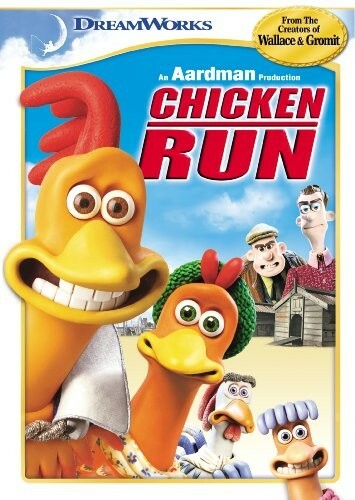 Enter Rocky the Flying Rooster (Mel Gibson), a brash American who has escaped from a circus and promises to teach the chickens to fly to safety.